When you’re heading out for a night run, or hiking through the woods after dark, a working headlamp is almost as important as the shoes on your feet. 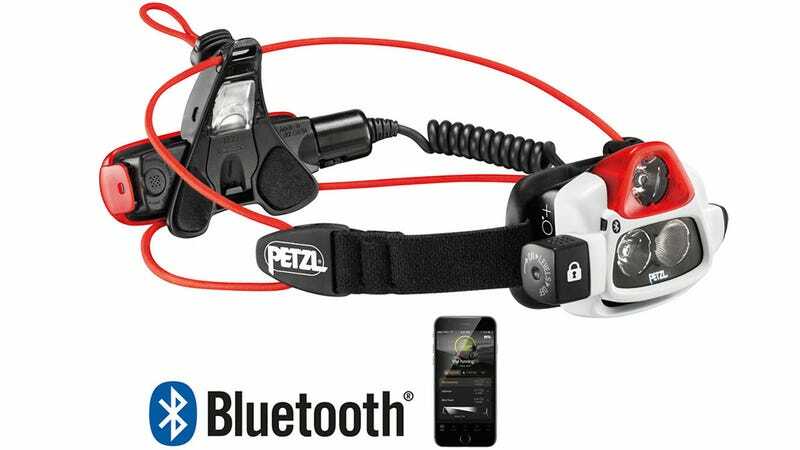 So Petzl is upgrading its hands-free headlamps with Bluetooth and smartphone connectivity to intelligently manage brightness and battery life. 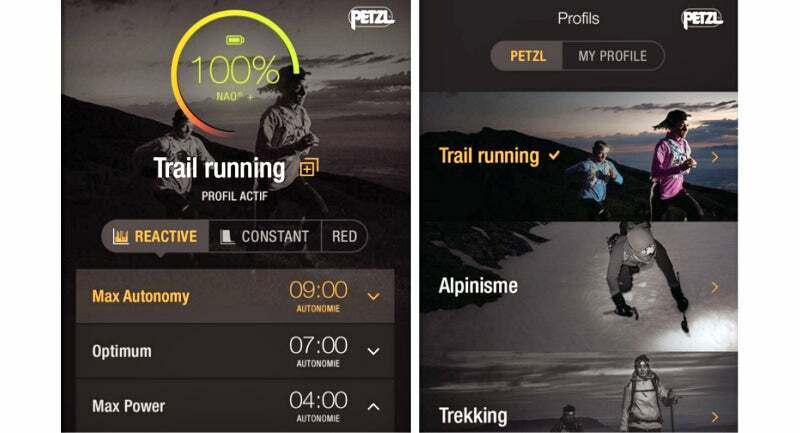 When connected to the free accompanying MyPetzl Light mobile app, the company’s new 300-lumen REACTIK+ and 750-lumen NAO+ headlamps (available starting in July) will report back their remaining battery life and runtime right to your phone, and also allow you to adjust the brightness from its touchscreen, instead of having to blindly fumble with tiny buttons on your forehead.